The passing of legendary singer, actor, performer, David Bowie left fans around the world mourning the loss of such a sensational, creative talent. Having brought so much joy to people everywhere, the Poster Posse did an online poster tribute to David Bowie paying homage to his long, vibrant career. 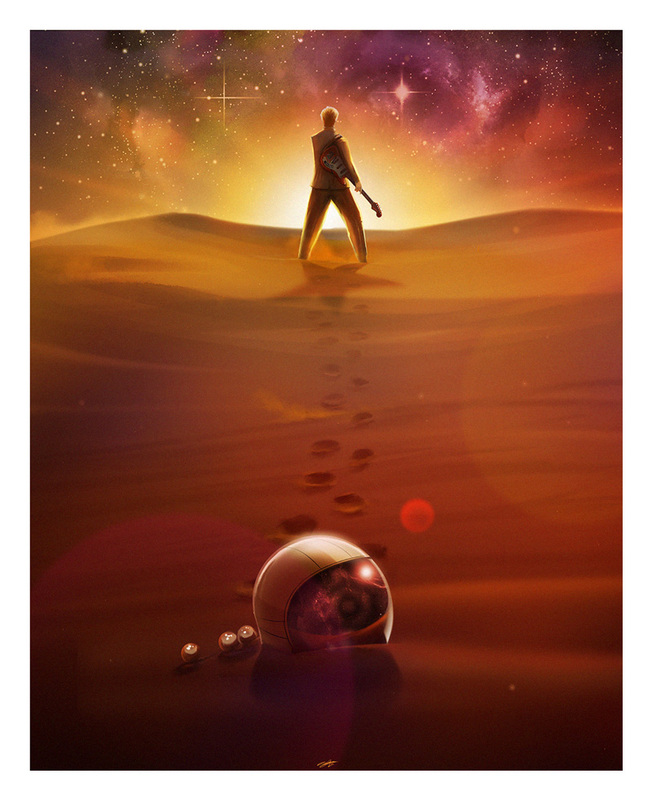 U.K. artist Andy Fairhurst is now using his print from this tribute to support a great cause, Art V Cancer. When you buy a print from Art V Cancer they donate a large proportion of their profits to several Cancer Charities including: CALLM, The Breast Cancer Campaign, and CLIC Sargent to name a few. This is the first print in Art V Cancer’s new endeavor, a brand new artist submission phase based on the theme: “Music is the art of thinking with sounds” – (Jules Combarieu.) Below is the official press release. Art V Cancer’s sells limited edition prints raising money for *Cancer Charities and to date has raised £14,768/$20,500 featuring prints from international and established artists including Joshua Budich, Raid71, Dan Mumford, Jay Shaw, Godmachine and hosted 2 exhibitions which featured a celebrity contribution from Sir Patrick Stewart. 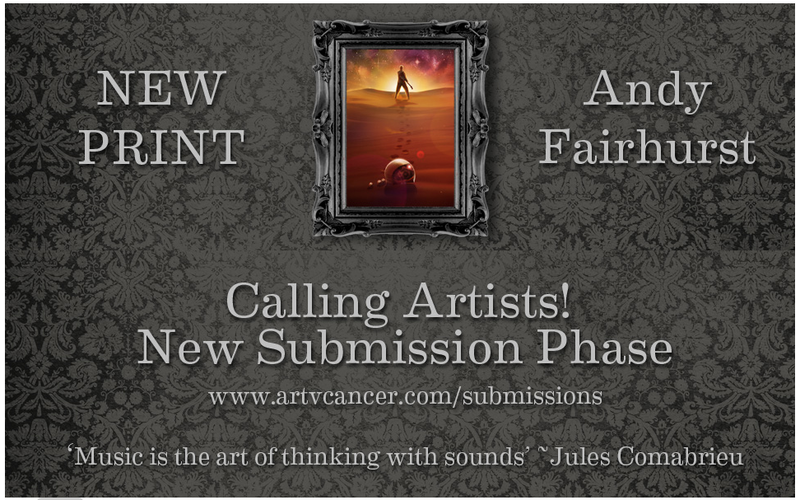 Art V Cancer has now opened up a NEW ARTIST SUBMISSION PHASE to help create up to 15 new original limited edition prints. Art V Cancer would love to receive artist submissions based on the theme, ‘Music is the art of thinking with sounds’ (Jules Combarieu). Your submission could be base on the lyrics of a song that has inspired you, a tribute to a band or musician or simply your own interpretation of the quote itself. 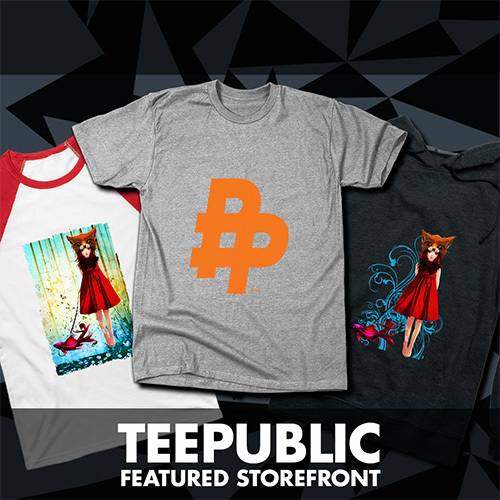 This submission phase will be open for 6 weeks and close April 8th 2016 (inc). All submissions will receive an acknowledgment email and feedback following the closing date. Art V Cancer appreciates any time artists can take to donate work. We look forward to hearing from you and seeing your work.